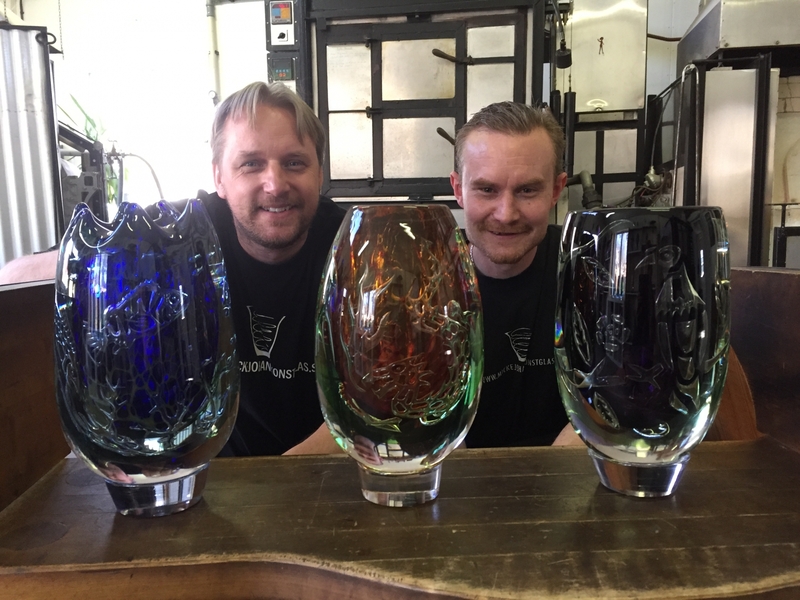 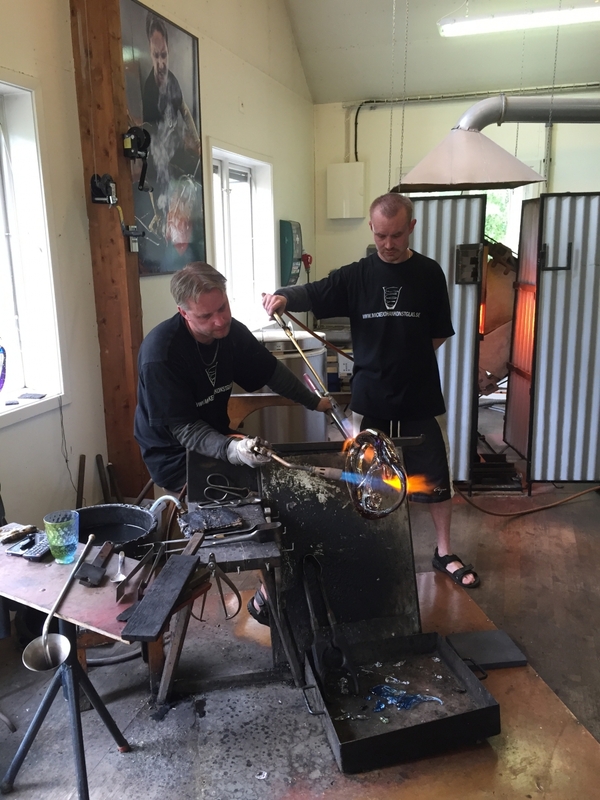 On his own farm outside Örsjö the master glassblower Micke Johansson runs his hotshop called Mickejohans Konstglas. 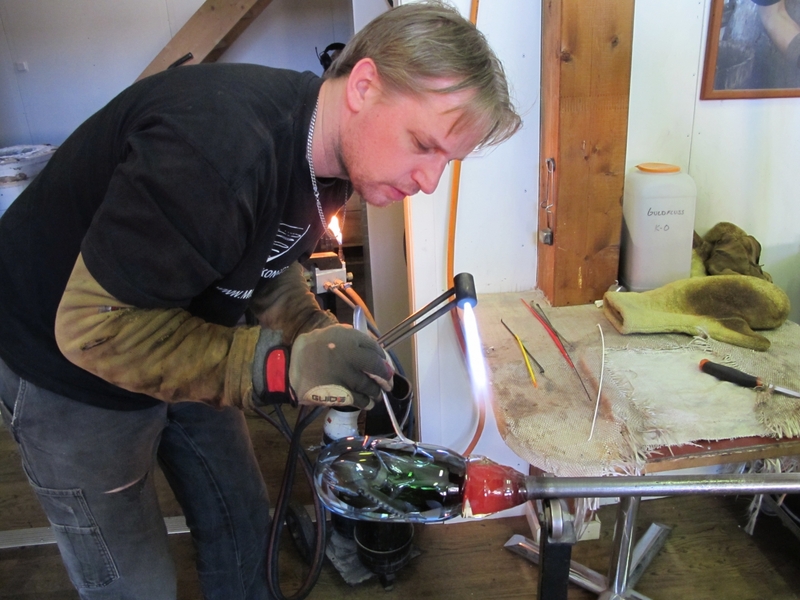 Here Micke is creating all his glass on free hand with a great craftmanship and he controls the glass techniques in a professional way. 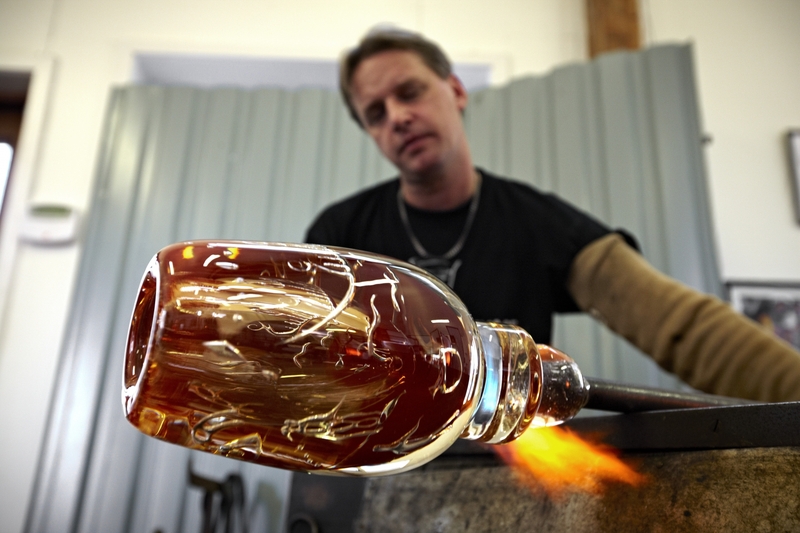 Close to the hotshop in the old barn is the glasshop. 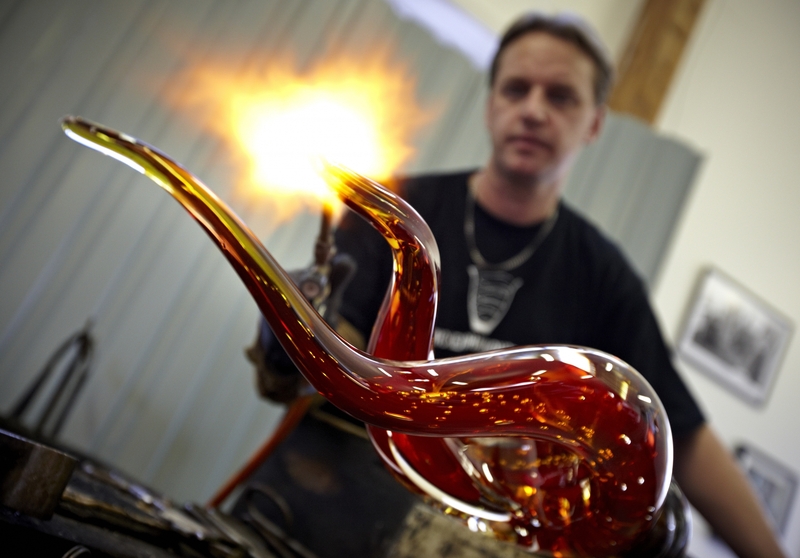 Here you can find unique artglass full of fantasy as well as everyday glass made in smaller editions. 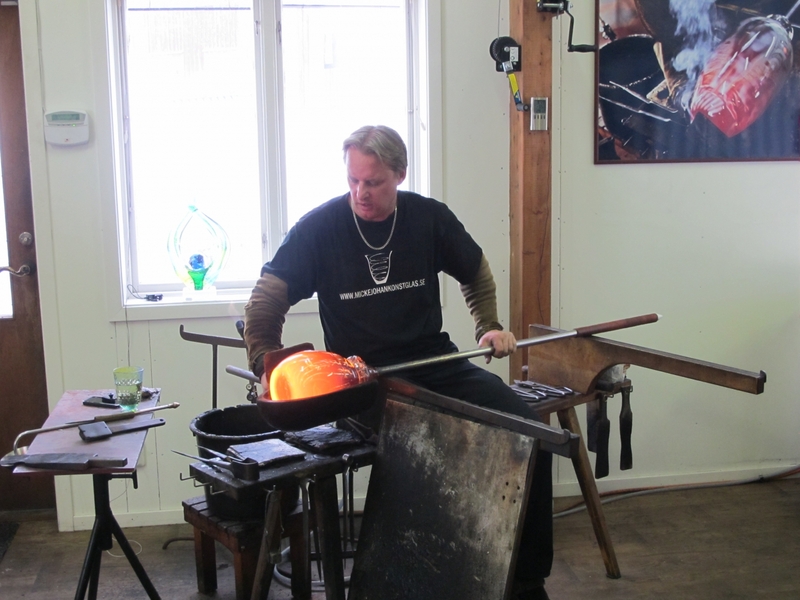 Besides glass made by Micke you can also find artglass from Svante Dekker, Astrid Gate and Sofia Bergman.